INSIDE Public Accounting is pleased to present the 22nd annual report on the nation’s largest accounting firms. 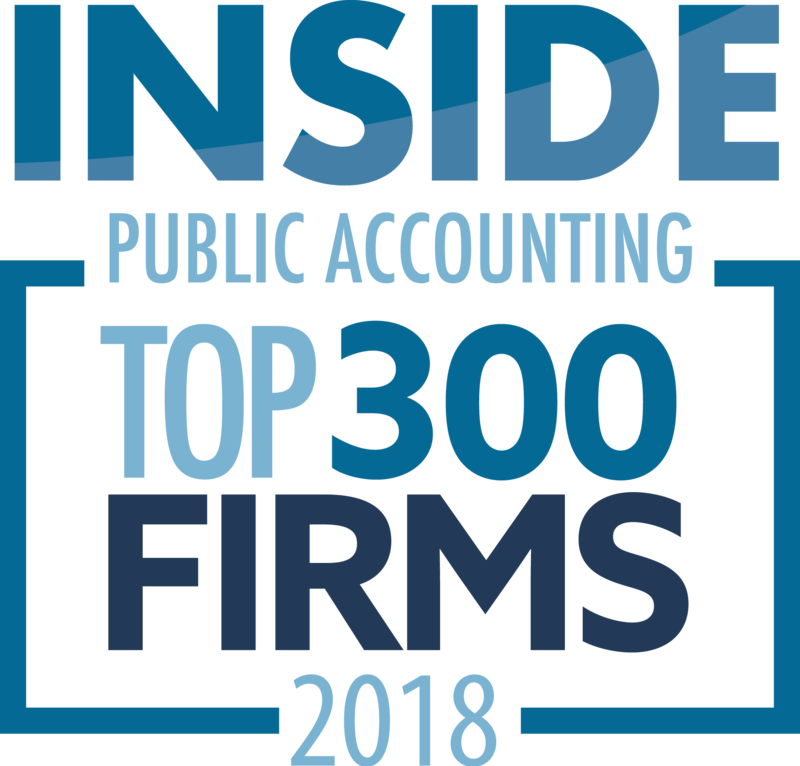 IPA’s independent rankings are among the longest-running, most accurate and up-to-date for the nation’s largest firms. 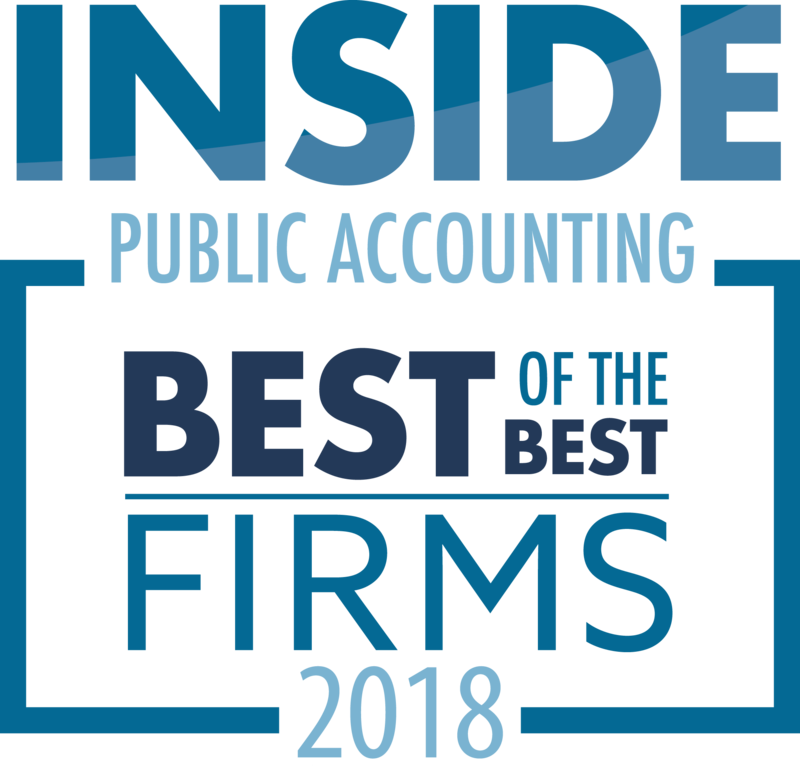 For more than 20 years, IPA’s annual report on the nation’s largest accounting firms has been a barometer of the overall health of the profession. Trends are uncovered, new firms are named, growth and profitability issues are highlighted and much more. IPA subscribers can pre-order the full 2012 IPA National Benchmarking Report at a discounted rate. If your firm is part of an association that is currently working with IPA, you will receive the full IPA National Benchmarking Report at no cost. All IPA affiliated association members may order a print copy of the report and the Financial and Operations Report Card at a discount. Contact our office at (317) 733-1920 for pricing.